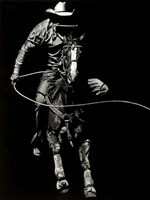 This is a vision shared by FulcrumGallery.com who made a step further, to present existing and new customers with a generous collection. 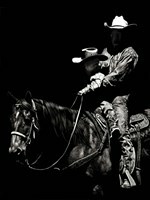 The Western photographs essentially revolve around the same topic but cover a broad spectrum, so the bigger the collection the better. 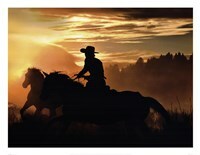 Western photos depict the wildest and most beautiful places and those behind the camera are true artists who know how to capture the spirit and emotion of any scene. 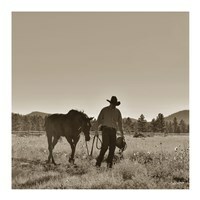 Whether they seek an original vision of the American West or simply desire to enhance the visual appeal of any room, buyers don’t have to worry about paying a steep price. 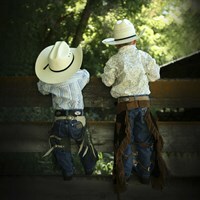 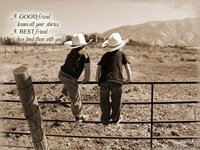 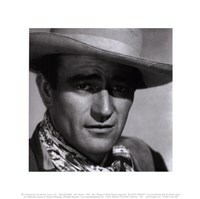 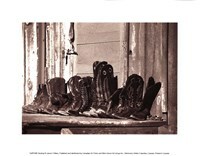 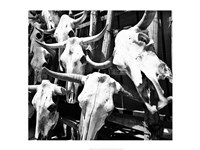 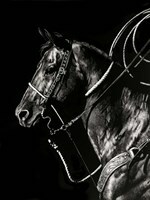 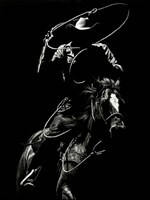 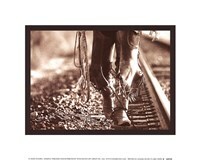 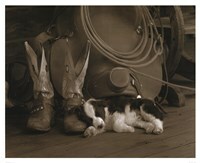 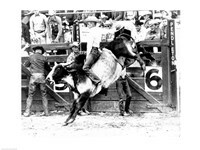 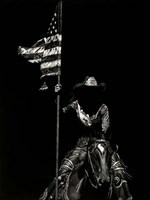 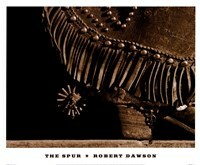 FulcrumGallery.com keeps Western photographs affordable while maintaining the high standards of quality, so that the images are on par with those gracing the covers of magazines or filling the walls of prestigious galleries.